SISU is an ancient FINNISH word and way of life. SISU is a mindset that has formed the identity of Finnish country, people and culture - just as the concept SISU has been formed by Finland, the Finnish people, it's landscape and location. To me SISU is a true superpower. SISU is perseverance, fortitude and grit. SISU is faith, courage and love. SISU is drive and self-reliance. SISU is triumph over tragedy. SISU is holding your own. SISU is living with purpose and positivity. SISU is the souls of our ancestors living on in us. 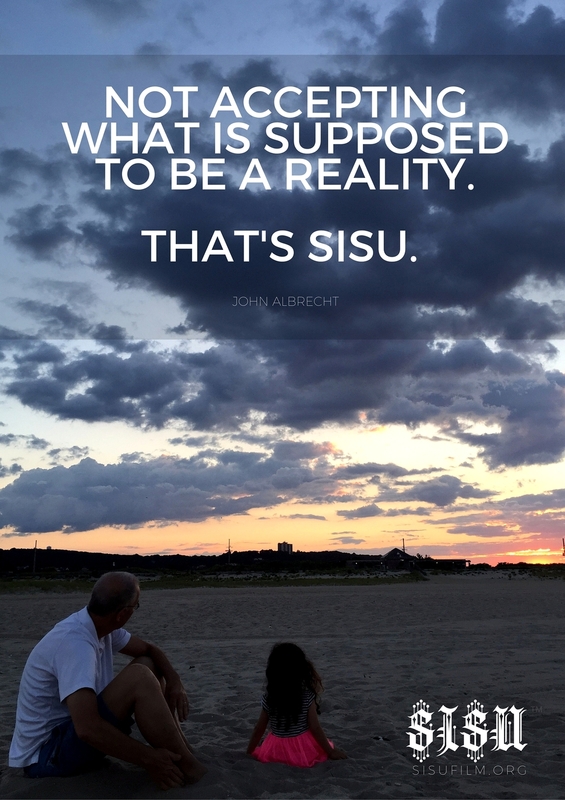 Personally - SISU is my soul. SISU has shaped my entire existence, my life and my family. 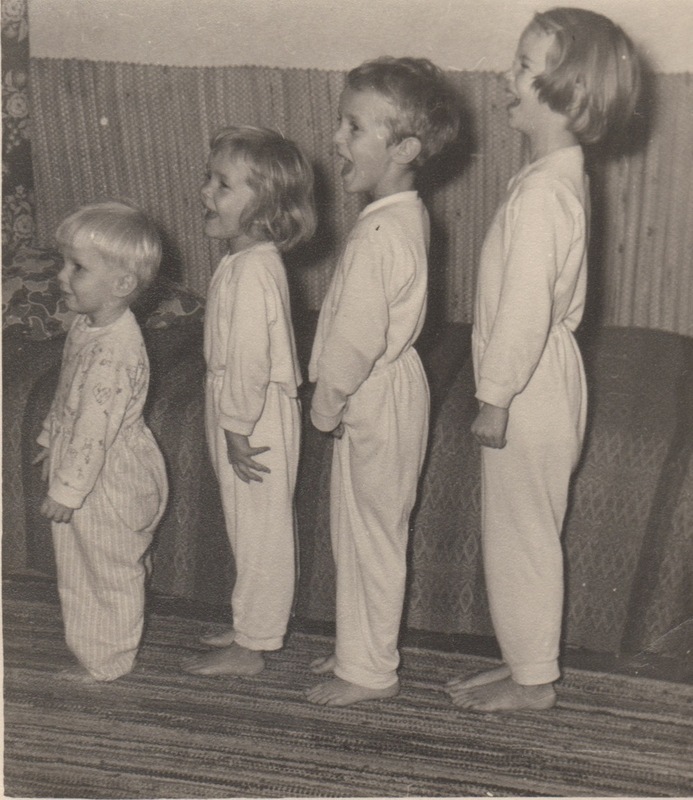 SISU inspired my mother to leave Turku, Finland in 1972 to take an AuPair job in Chicago. Thus meeting and falling in love with my father and then creating me and my brother. Our parents instilled SISU in us, so we were competitive and wanted to win as athletes, students and people and in faith. We were taught to never quit, and always give 110% in all we did. SISU helped grow me from a lost boy and troublemaker into a man of Christian faith. SISU was my light and was our entire families spirit after my mother, her parents and two of my uncles died with 5 years of each other in the late 90s. SISU lit a fire in me to follow my dreams. I left home in Chicago at 19 to play soccer at LIU BK NYC and follow love. Grit and a never say never attitude helped me navigate the strong only survive mentality of culture of living and working in NYC/NJ for the last 15 years. To me my faith and sisu are enhanced by each other. When I pray to god and my deceased family members I empower courage in myself and children and I am to live admirably and with purpose. Living in NYC/NJ led to my marriage with my amazing and then to our amazing children. SISU has given us true faith and unconditional love to guide our family to have a positive, impactful life. SISU has given me the drive and hustle needed to become an Entrepreneur, Producer and Filmmaker. SISU has been and will always be an integral part of my life. SISU has shaped my entire being. 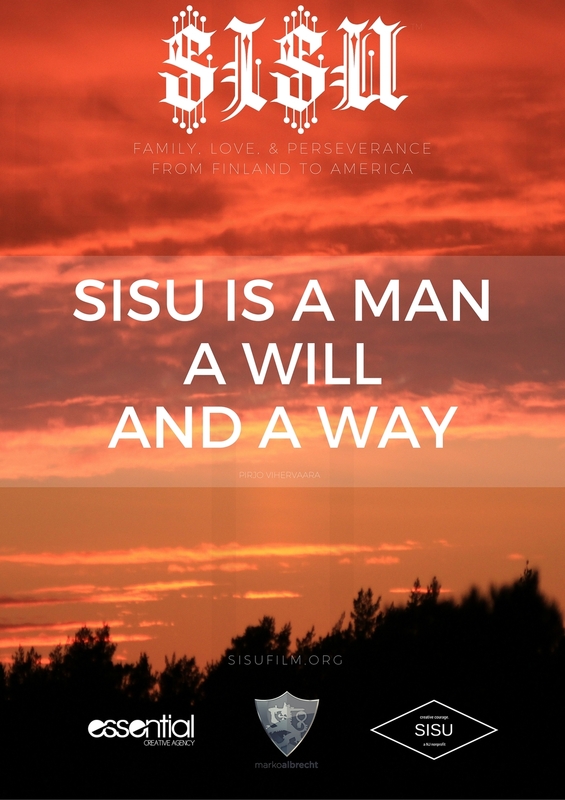 I spent a thousands of hours over the last 5 years making the documentary SISU: Family, Love and Perseverance from Finland to America - which tells my family story of life, death, love and faith. I also became inspired to found SISU- a NJ non-profit whose mission is to empower youth with perseverance and courage to conquer tragedy and live positively. Yes I am so SISU that I even got a SISU tattoo way back in 2008. Where did SISU come from? SISU is a mindset that has formed the identity of Finnish country, people and culture - just as the concept SISU has been formed by Finland, the Finnish people, it's landscape and location. Finland is located in northern Europe, a part of Scandinavia. Finland's shear location, forces of nature both developed a real physical and mental need for perseverance, self-reliance, courage and resilience aka SISU in the Finnish people. Finland was born from Glaciers as a pre-historic forest farmland with a million lakes and grew to a small self-established society with its own Cities, Kings and Mythology. SISUs fierce fighting spirit helped the Finns maintain society, culture and even the country through periods of aggression by its neighbors. SISU enabled a small country to maintain independence through the war tragedies of WW2. My great grandfather fought in the civil war and my Grandfather against the Russians in WW2. Their war experiences shaped the rest of their lives, their children's and even grandchildren. The seasons in Finland have a place in SISU. A thrivingly beautiful vivid summer. Spring and Summer are the glory of life, the happiness, the joy and love of SISU. A frozen and chillingly serene land for 8 months a year. Fall and Winter are the fortitude, resilience, and peaceful melancholy of SISU. SISU has is still very prevalent in Finnish business, society and life. SISU traits have helped the economy and society of Finland prosper in 20th and 21st century and deal with current bleak economy by starting business and creating. SISU is having a renaissance currently in psychology, theater, causes and yes our film. SISU is action. SISU is you - times 2. By living with SISU you will awaken a positive motivated force within you. SISU is living each day with purpose and passion. SISU will help you overcome adversity and tragedy. SISU is taking chances. SISU is not taking the easy way out. SISU can help you kick your fears and doubts to the curb and following your dreams. SISU will true belief in your personal faith. SISU is a moral compass. SISU is drive, resourcefulness and a JUST DO IT attitude. SISU will bring out your passion for life and create enthusiasm in your days. SISU will help you crush what people without SISU call impossible. When you have SISU anything is possible. Thanks for reading, sharing and supporting. Always live with SISU. Please support our non-profit cause to inspire SISU in Youth who have gone through tragedy.